Sarah Jackson of Benatone Maltese recommends Snowsilk whelping boxes. 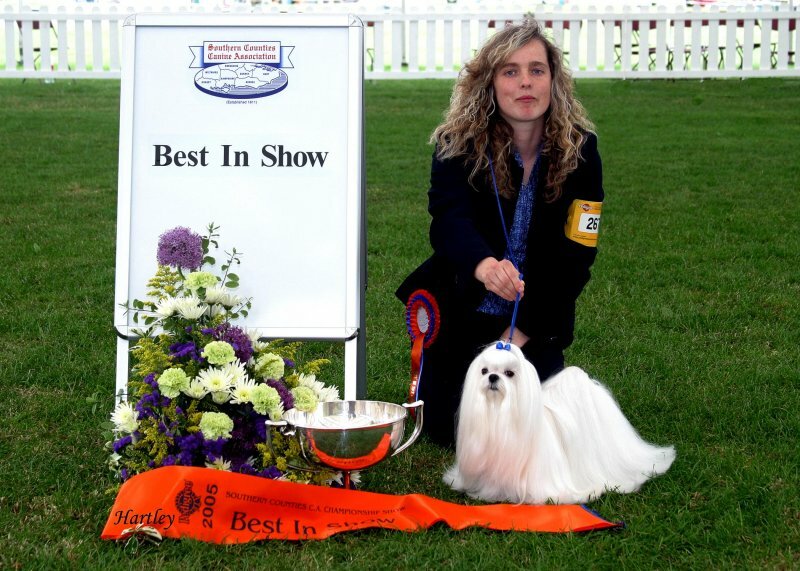 Sarah says Snowsilk pens are the best pens on the market easy to clean last for ever and great for show dog in full coats. 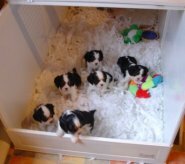 Lorna & David Tilley says We have 2 snowsilk whelping boxes a big one we used for the Boxers in the past and a 30" square one with lid for the Frenchies. They are super and so easy to clean and store, the best dog thing we have bought. Thank you. 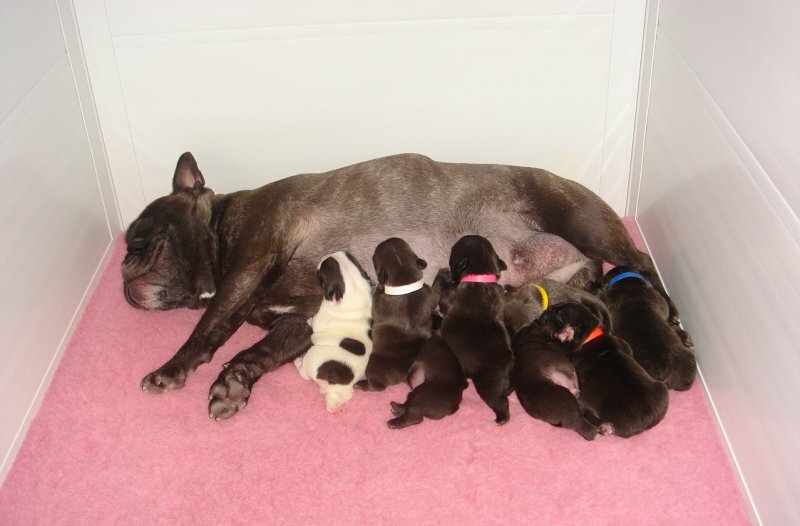 Attached is a photo of our latest litter with a very happy Mum. 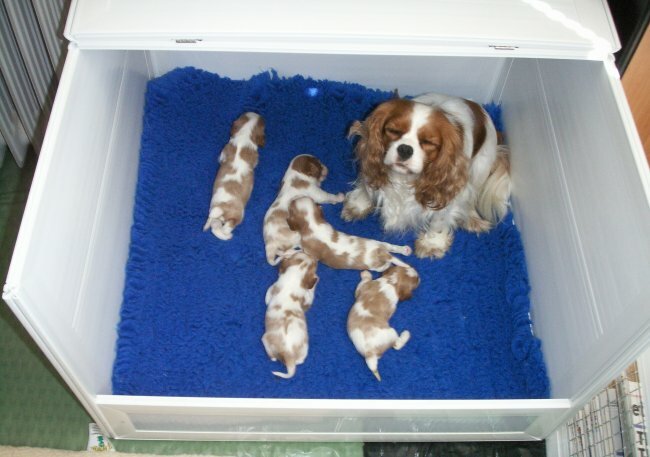 Sandra Bridges recommends Snowsilk whelping boxes. 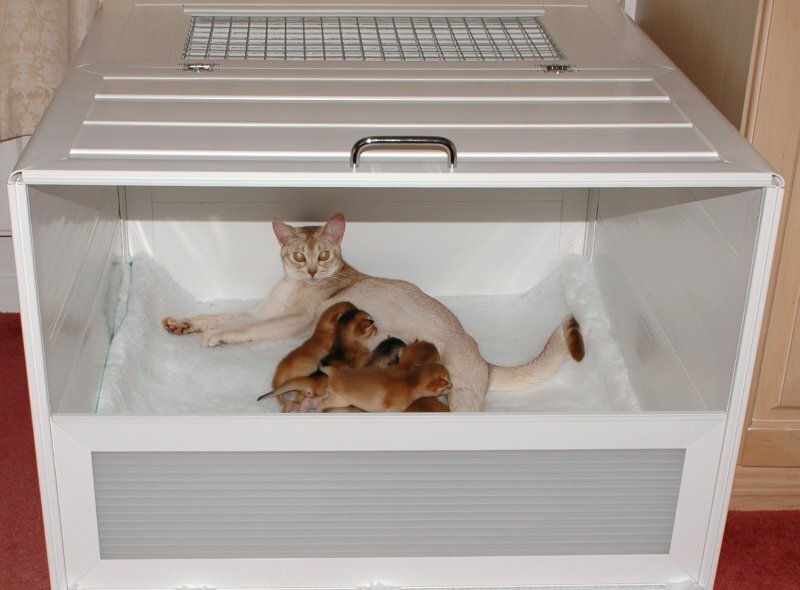 Sandra says Would just like to tell you how versatile the Snowsilk is- I've always used the housing for my Burmese but I've now got a litter of Cavaliers. 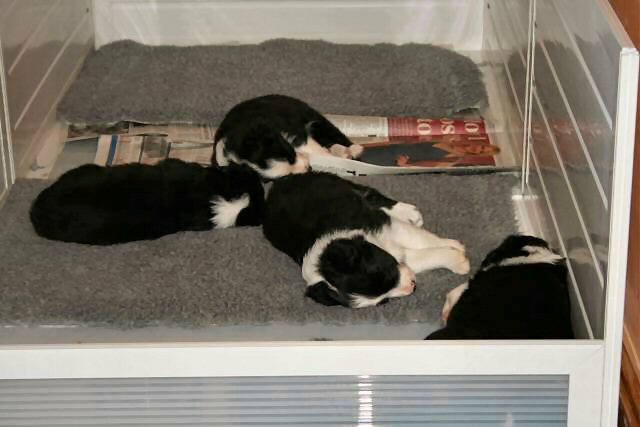 I know they are safe in there and can't get up to any mischief ! 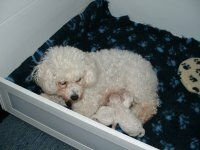 Sandra Bridges recommends Snowsilk whelping boxes. 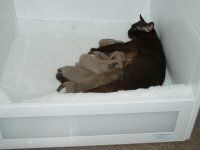 Sandra says Kizzy is Imperial Grand Champion Adfurbu Madonna (Burmese) with her all brown litter. I would just like to say a big thank you for my two Snowsilk pens - they are easy to assemble, easy to keep clean and easy to take apart. 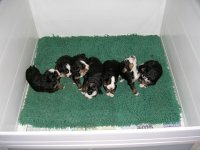 Being able to stack them flat is ideal, as they don't take up much storage space. We have had the box for two years and are very happy with it. Speed of delivery of the extension we've just ordered was impressive - just three days! I'm happy to recommend the company and product to anyone. 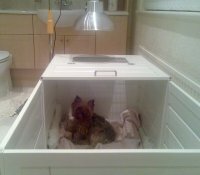 Our Whelping Box arrived safely today, we have used many of the Shipping Companies here in Cyprus, but were very impressed by the professionalism of Sky Net. We are truly impressed and delighted with the superb quality, meticulous detail of this outstanding and carefully planned product. Many thanks for your prompt and truly professional services, from the time of order to delivery.